New 2019 Maruti Suzuki Wagon R is based on the new Heartect platform and comes with new design and styling, in addition to a host of new and updates creature comforts and safety features. 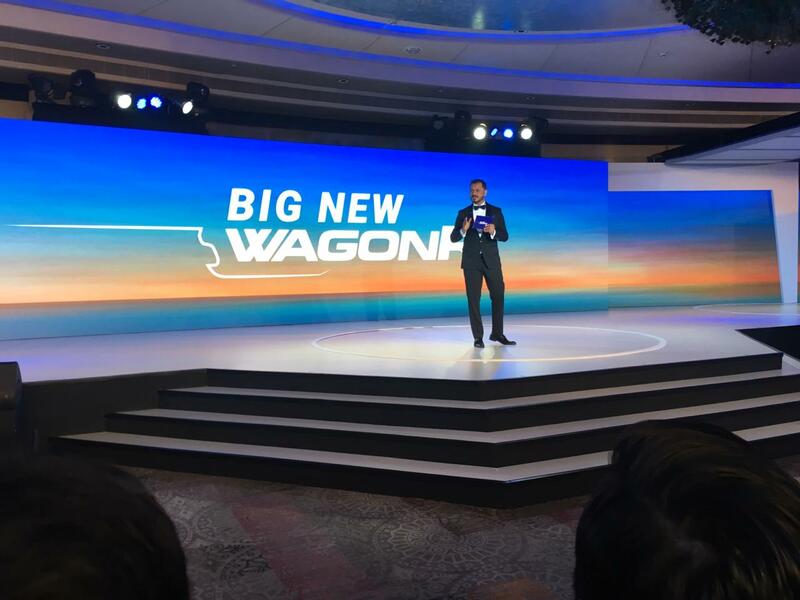 The 2019 Maruti Suzuki Wagon R has launched in India today, and we have all the highlights from the launch event here. Maruti Suzuki has already revealed a bunch of details about the third-generation Wagon R, and we have to say, the car has come a long way from the previous-gen model. Firstly, the car is based on the company versatile Heartect platform, which the company claims has enabled it to make to car bigger, stronger, and roomier. In fact, the 2019 Wagon R is now wider by 145 mm wider and offers 25 mm longer wheelbase. The car is now priced in India at Rs. 4.19 lakh to 5.69 lakh (ex-showroom, Delhi). Another big change in the 2019 Maruti Suzuki Wagon R is under the hood. Now the car comes with the more powerful 1.2-litre K-Series petrol engine that is tuned to offer 83 bhp and 113 Nm of peak torque. In addition to that, the car also gets the existing 1.0-litre petrol engine that makes 67 bhp and 90 Nm of peak torque. Both the motors come mated to a 5-speed manual gearbox and an optional 5-speed automated manual transmission (AMT) or, as Maruti calls it Auto Gear Shift (AGS). The new Wagon R will be offered in three variants that come in seven different iterations - LXI 1.0L, VXI 1.0L, and VXI AGS 1.0L, along with VXI 1.2, VXI AGS 1.2, ZXI 1.2 and ZXI AGS 1.2. Maruti will be offering six colour options - Superior White, Silky Silver, along with four new colours - Magma Grey, Pearl Nutmeg Brown, Pearl Autumn Orange, and Pearl Poolside Blue. 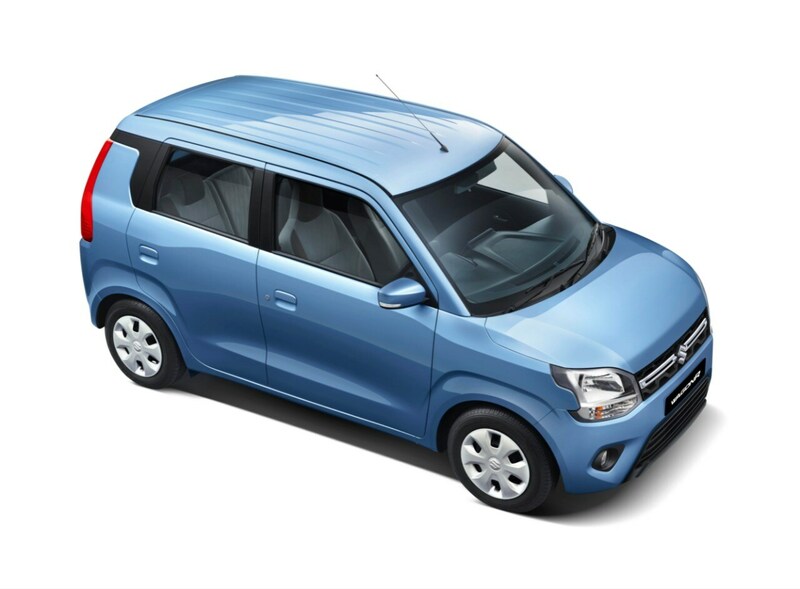 The new Maruti Suzuki Wagon R has been launched in India at a starting price of Rs. 4.19 lakh, while the top-end ZXI AGS variants will come at Rs. 5.69 lakh (ex-showroom, Delhi). 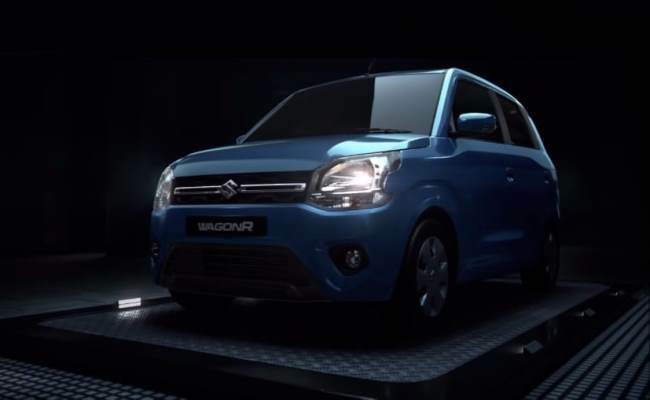 All-new 2019 Maruti Suzuki Wagon R makes has been unveiled. 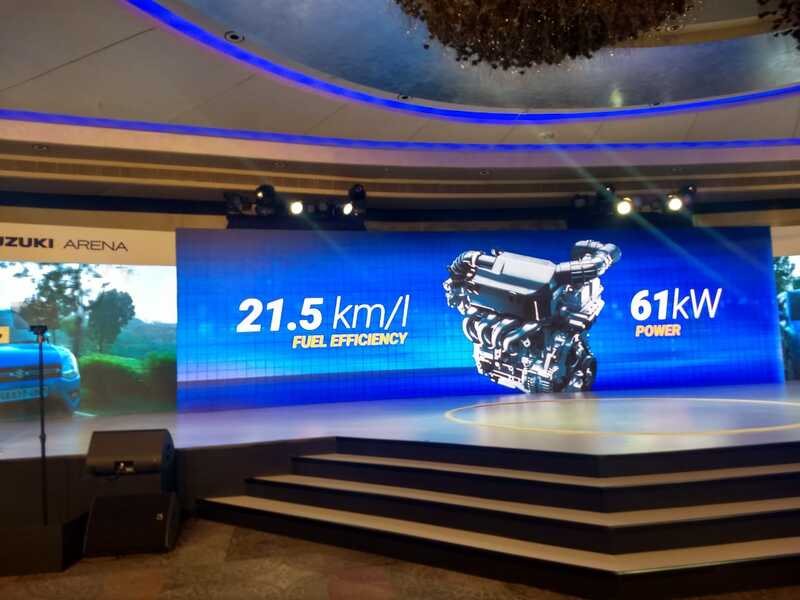 The new Wagon R comes with a new 1.2 petrol engine that makes 82 bhp and offers 21.5 kmpl. The existing 1.0 litre engine make 67 bhp and offers a mileage of over 22 kmpl. 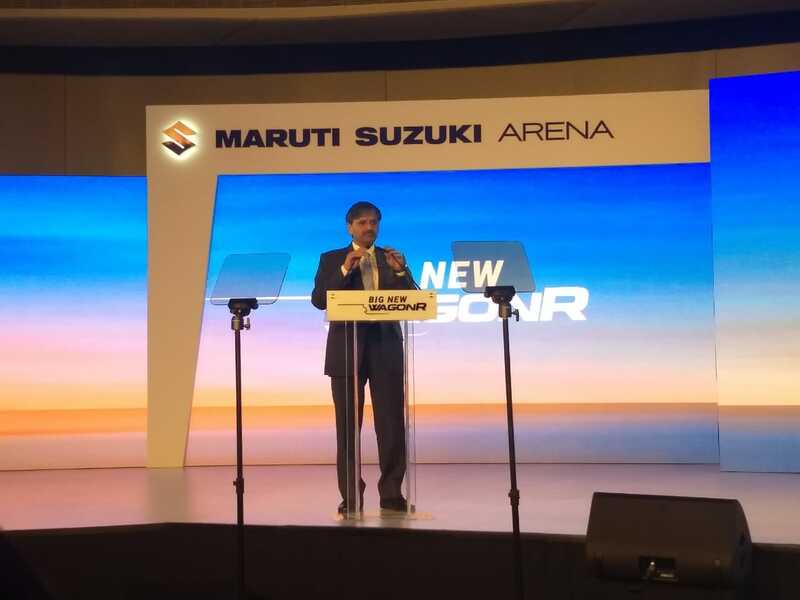 Maruti Suzuki India Senior Executive Director Engineering - C V Raman takes the stage to talk about the 2019 Wagon R's new platform, and the car's other design changes. 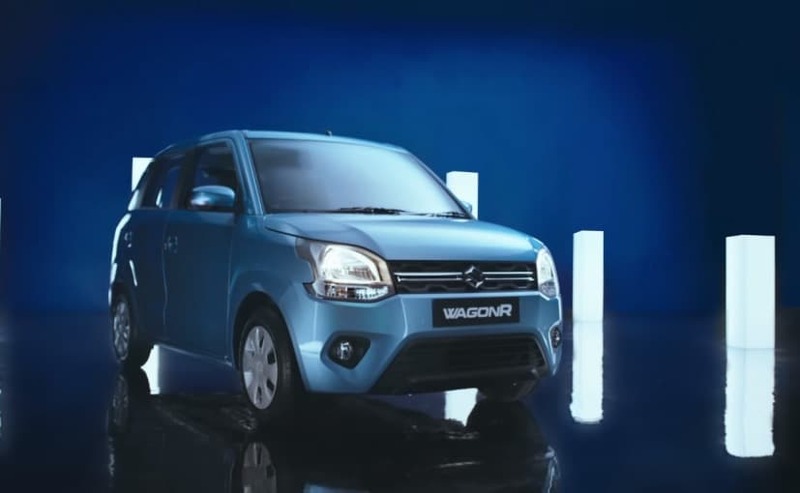 Over 24 per cent of the Maruti Suzuki WagaonR's customers have either repurchased the car as a second car or come as a replacement to their existing WagonR. 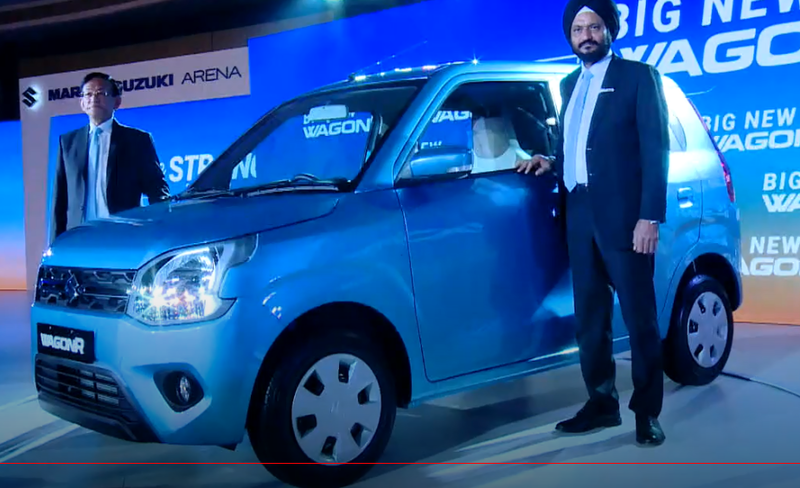 R S Kalsi, Maruti Suzuki India Senior Executive Director Sales and Marketing, takes the stage to walk us through the growth of the Wagon R that has been in the market for about 2 decades. 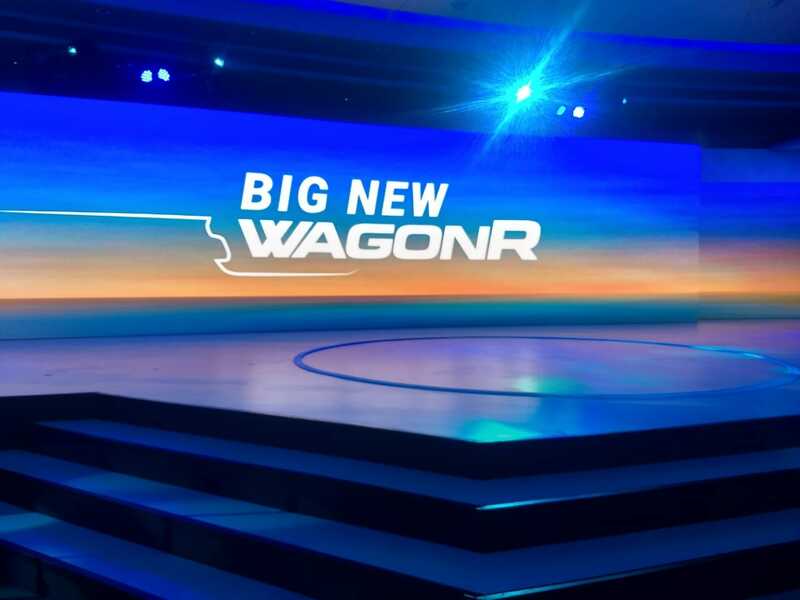 The new Wagon R bags its 1st one million sales in 12 year, and the second million in just 6 years after that. 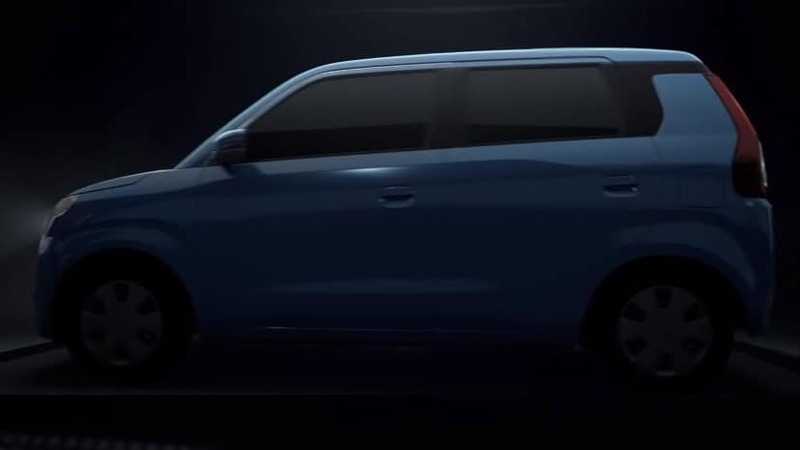 The 2019 Maruti Suzuki is based on the 5th generation HEARTECT platform. The platform increases safety of occupants through effective absorption of impact and dispersion of crash energy and assures stability. 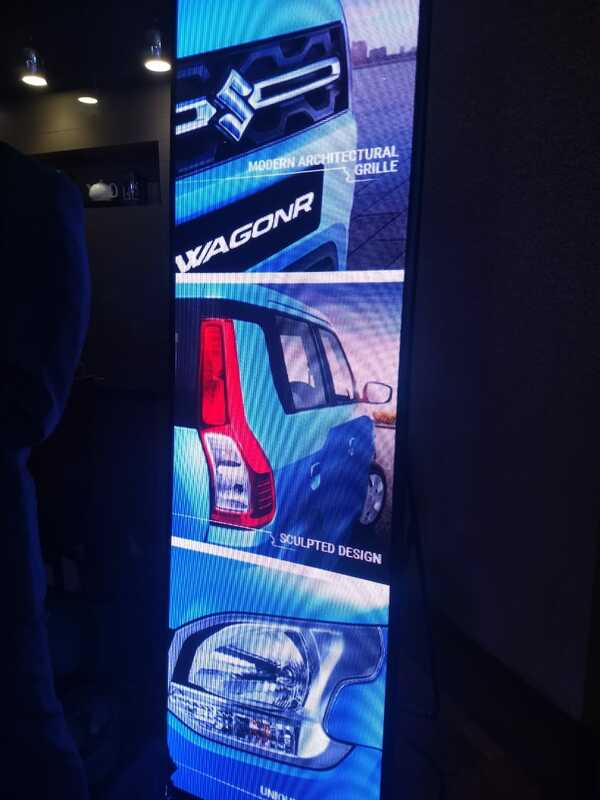 2019 Maruti Suzuki Wagon R Launch - Live! 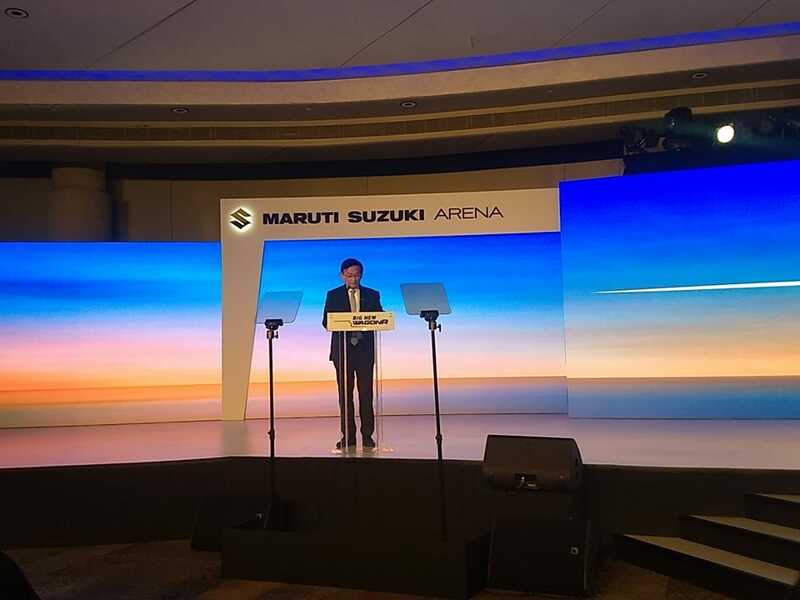 Maruti Suzuki India Head, Kenichi Ayukawa takes the stage to introduce the new Wagon R. As of now, there are 2.2 million Wagon R on the Indian roads, and this is the third gen model. 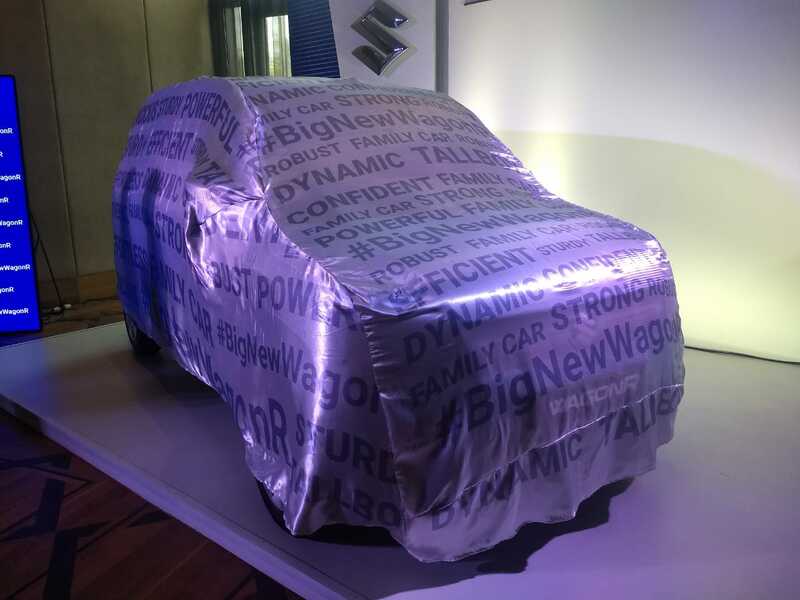 The stage is set for the big launch of the all-new Maruti Suzuki Wagon R.
Here's the all-new Maruti Suzuki Wagon R under the covers ahead of the launch. 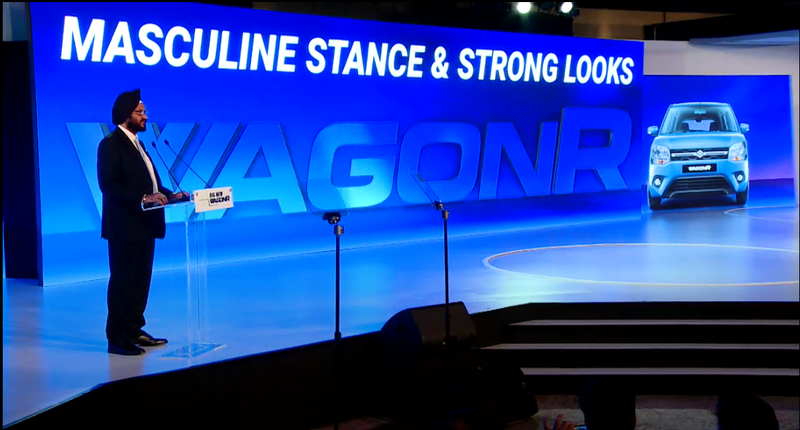 We are at the launch venue and just moments away from the launch of the all new Wagon R.
The new Wagon R comes with an all-new exterior, featuring new dual-split headlamps, a new grille with chrome slat, ORVMs with integrated turn lights, new vertical taillamps, and rear windshield wiper among others. The new Maruti Suzuki Wagon R also comes with some considerable changes in terms of dimensions. The car is longer by 60 mm at 3655 mm and wider by 145 mm at 1620 mm, but it's also shorter now by 25 mm at 1675 mm. However, the car does come with 35 mm longer wheelbase now at 2435 mm, which means it will come with a roomier cabin. The New Maruti Suzuki Wagon R has considerably grown in size compared to the older model. Furthermore the car now comes with host of new styling bits inside out and is also powered by the more powerful 1.2-litre petrol engine. 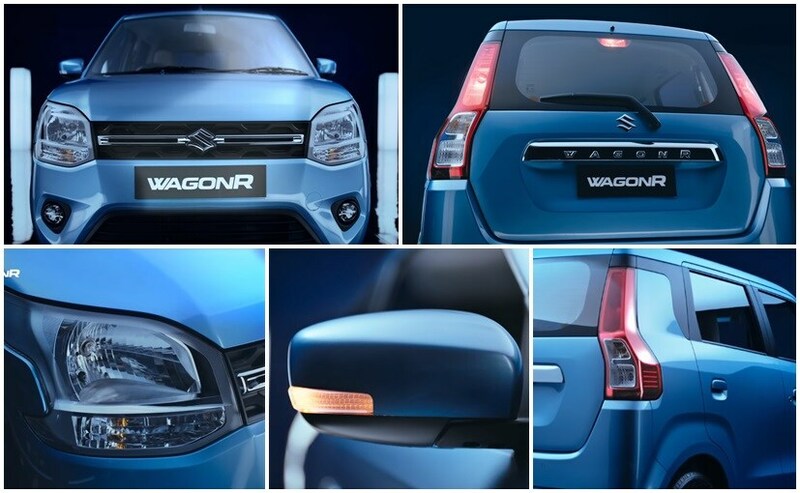 The new-generation Maruti Suzuki Wagon R is all set to be launched in India today. The upcoming car is the third-generation model and has gone through a complete overhaul.